Do you live close to your home resort? Perhaps you own a week or two at a resort in the UK. What if you’d like to visit for a day outside of your week? Sometimes this is as simple as stopping by for lunch or a quick facial. What if you have a house full of children who want to go swimming? You may have any number of reasons. Consequently, this week we’re bringing you our top five UK resorts that offer their owners year-round access to on-site facilities. Acres of landscaped gardens surround Barnsdale Country Club in Rutland, Leicestershire. 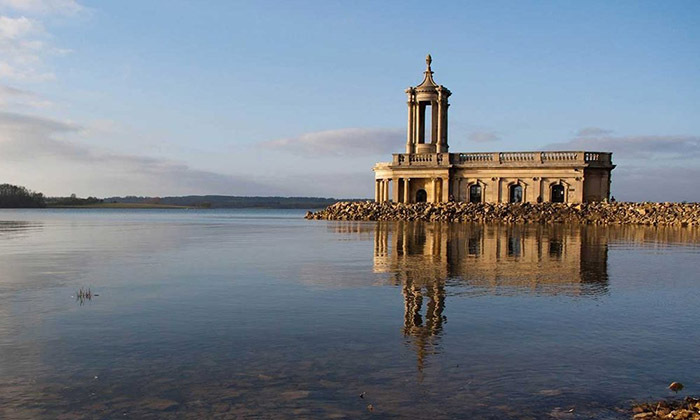 It overlooks Rutland Water, the largest manmade lake in Western Europe, which offers water sports such as canoeing and windsurfing. The on-site leisure facilities include indoor swimming pool, dedicated children’s pool, and spa pool with steam room. There’s also a gym, bowls green, mini golf, tennis and squash courts, and snooker. Furthermore, a salon and spa await you and your dreams of relaxation. And finally, to top it all off, you can end your day in the fine-dining restaurant and bar. Perfect for a day off! 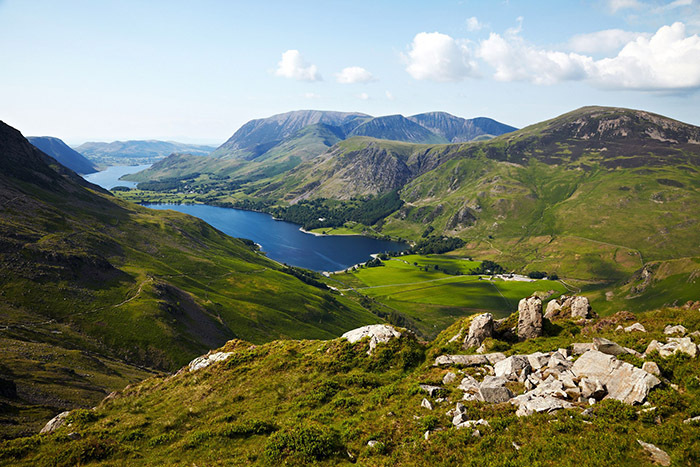 In the heart of the stunning Lake District, you’ll find the Langdale Hotel. We know it for its 4* accommodation and Brimstone Spa, and this hotel has it all. It’s an ideal destination for a relaxing day trip full of exclusive Pure Alchemy spa therapies! Alternatively, you can use it as a day base for walking, cycling, or climbing in the surrounding area and come back for a poolside lounge and hot tub. Make sure to check out the Stove Restaurant and Bar for contemporary British dishes, particularly those with ingredients from the Langdale Estate Smokehouse. Elsewhere in the Lake District you’ll find the beautiful Whitbarrow Village. These landscapes have been inspiration for the best writers and artists. Therefore why not enjoy the facilities all year round as part of your ownership? Indoor and outdoor activities will keep you busy for your special day out, and traditional tea rooms welcome you back at the end of the day. Alternatively, the indoor facilities include children’s play area (recently refurbished) and table tennis, steam room, sauna, Jacuzzi, and pool. You can also get your own takeaway food from the restaurant! 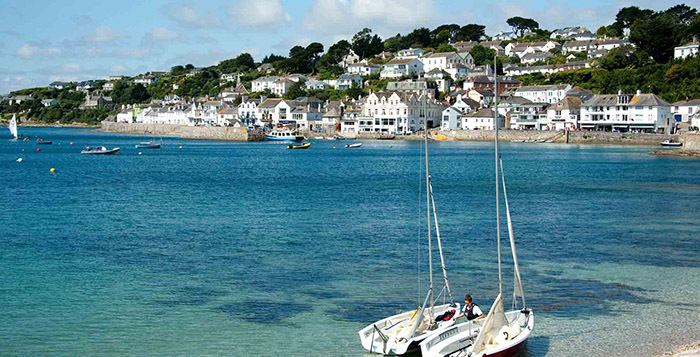 If you’re in love with the Roseland Peninsula in Cornwall, then Trewince Manor is just for you. On one side you’ll find yourself looking out to sea, and on the other, to a private quay. Idyllic countryside surrounds this peaceful resort. You’ll want to do nothing more than lazily swim in the indoor pool or watch the kids have fun at the children’s splash pool. Perhaps you’d love a sauna session? No problem; it’s all here. And don’t forget to indulge a little by paying a visit to The Coach House Bar/Cafe for pastries, pasties, ice cream, cakes, and cream teas. 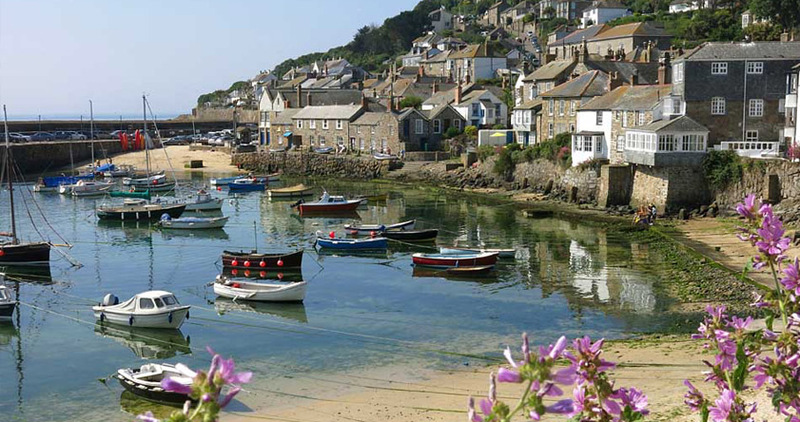 Those living in or visiting Cornwall must be delighted that Burn Park holiday village offers year-round use of the on-site facilities to its owners. Set just outside beautiful Bude, a seaside town with much to see and do, this is an ideal day trip if you’re already in the area. After a morning stroll at Tintagel or Clovelly, come to the resort for a relaxing swim in the indoor heated pool and a drink at the bar. Better yet, bring your best friend for some wonderful spa treatments and a spell in the sauna! So what are you waiting for? These stellar UK resorts offer year-round access to facilities in addition to your regular week. For more information, contact our Buying Team. On the other hand, are you a current owner looking to free up your week for someone else? Our Selling Team can guide you through the process of selling your timeshare with ease.